A solar ventilator uses the sun's energy to provide fresh, clean, heated air in to your home, and removes the excess moisture, odours and dampness. Your central heating system first heats the moisture in your home, then warms the home itself. With solar ventilation, the damp air and excess moisture is removed, so your heating system is working less, thereby reducing your fuel bills. A solar ventilator also has a heating function, which lets you heat just the rooms you want to, rather than the whole house. Without excess moisture and dampness in a stale atmosphere, the risk of allergies and asthma can be reduced. 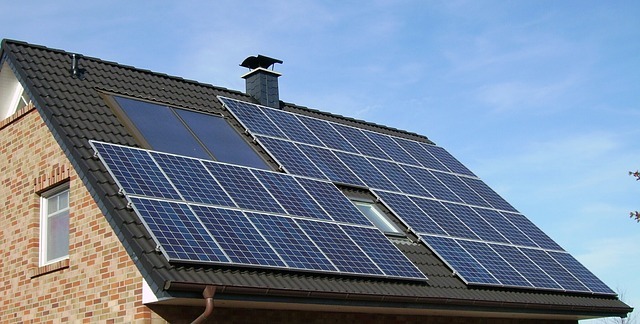 Solar ventilation is healthy for you, your family and your home, providing a green and efficient system that looks after you and your carbon footprint. J & M have the expertise to assess your property`s needs, provide advice and install the right system for you, so contact us to arrange a survey, or fill out our on-line survey request form.